You are here: Home / Product Reviews / The HJC IS-17 Motorcycle Helmet! The HJC IS-17 Motorcycle Helmet! Hey again, everyone! I’m back to doing helmets and this time it’s another from HJC! 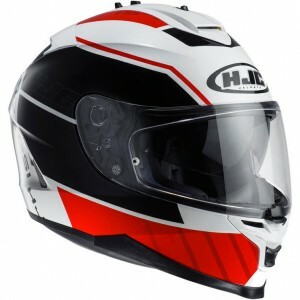 I’m a fan of this helmet because while it’s a little more expensive than the HJC CS-15 I had a look at a while back- it’s still really great value for money and there’s a ton of different graphics available for it. The particular one I had a look at was the HJC IS-17 Iron Man Motorcycle Helmet. I had to take a look at this one, Iron Man is my favourite of the Marvel heroes so I was excited to see how this one looked. It’s obviously been painted and designed to give the impression of added 3D shapes around where Iron Man’s face plate is, the ears and all the other angles that’re on the Iron Man helmet from the films. 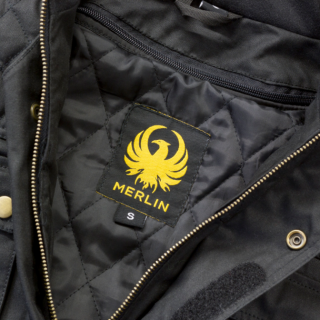 This is something I’m not usually a fan of as I prefer graphics and patterns that are able to work with the shape they’re on instead of trying to fake another shape. 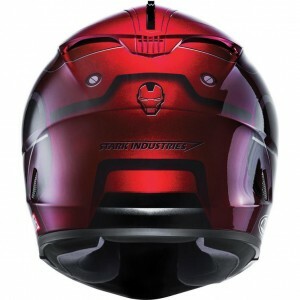 However, because it’s Iron Man, I reserve the right to be a hypocrite and this is still a really cool helmet. So what’s so cool about this helmet? 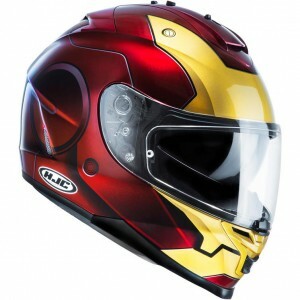 Well, for a start, the Iron Man graphic on it is officially licensed by Marvel and it’s limited edition. That’s right- there is a finite number of these helmets so if you’re thinking of getting one you’d better think fast! So allow me to tell you more about it and maybe I can convince you it’s worth it, if being officially licensed by Marvel wasn’t cool enough. 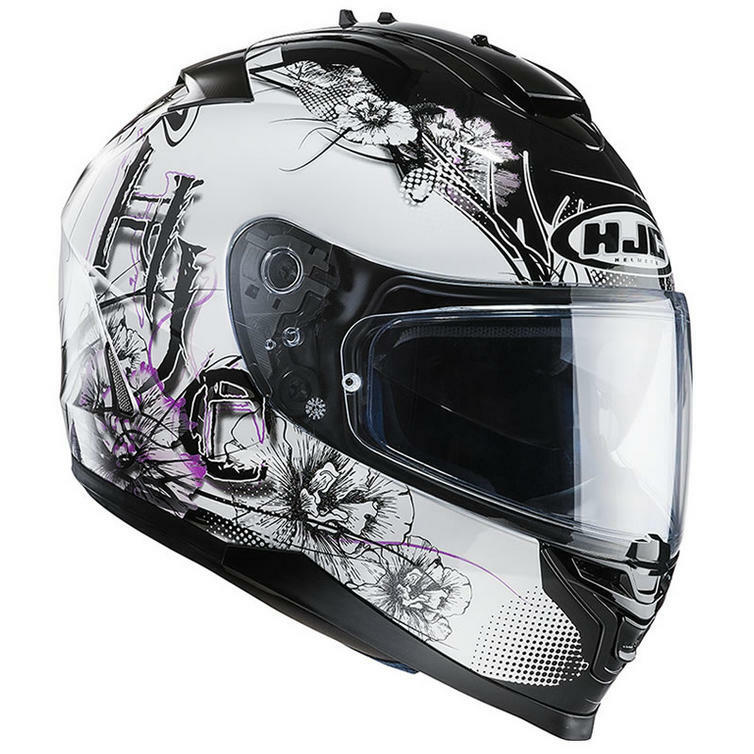 But like I said, this helmet comes in a lot of different graphics, so lets put the paint job to one side for now and focus on why this helmet is worth the price tag. 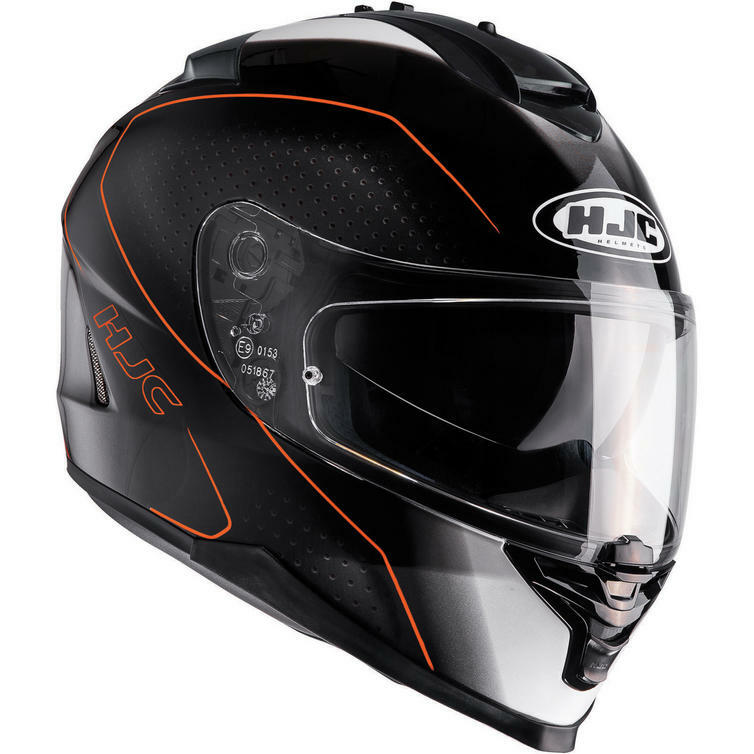 Just like the HJC CS-15, the HJC IS-17 has a lightweight Polycarbonate shell that was developed using advanced CAD technology to ensure a fantastic fit and aerodynamics. 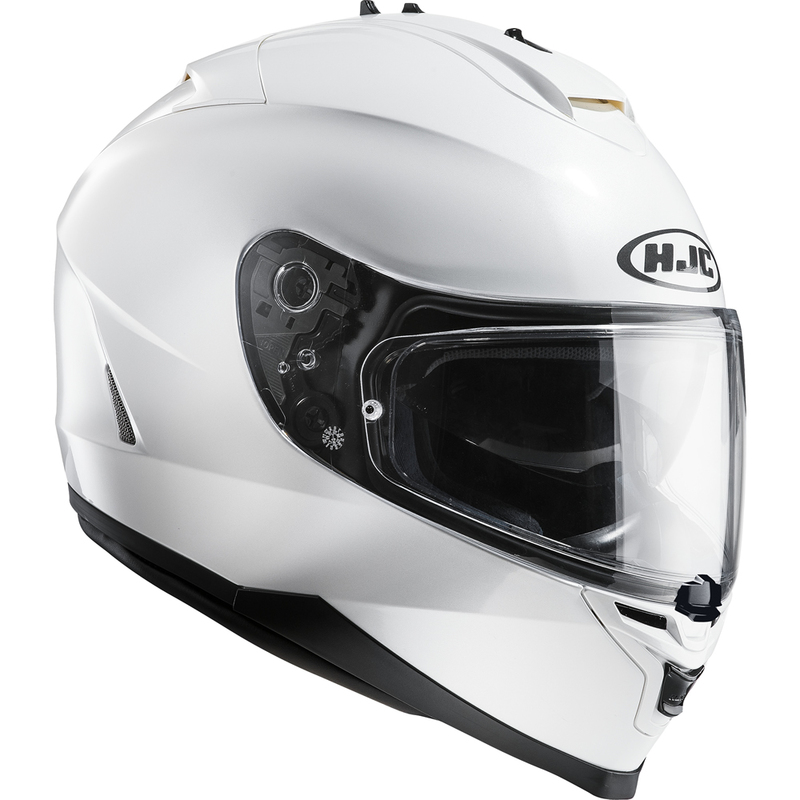 The aperture that you see out of is quite large for extra visibility and the visor that goes over it is Pinlock ready- it comes with a Pinlock insert in the box too so there’s no worries about fogging. If you want to change or need a new visor- the visor comes off from it’s secure ratchet system with a quick release for minimal effort, tool-free changes. Behind the visor there’s even channels to the sides especially for people with glasses, so you won’t need to bend and damage your rims to fit them on. 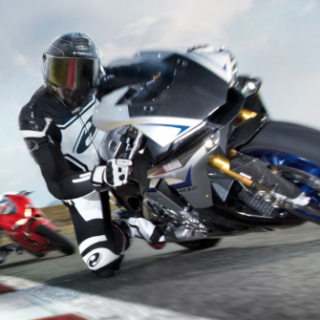 The helmet also features an advanced channeling ventilation system to draw hot, humid air from the front of the helmet, up and out the back of the helmet through exhaust vents. 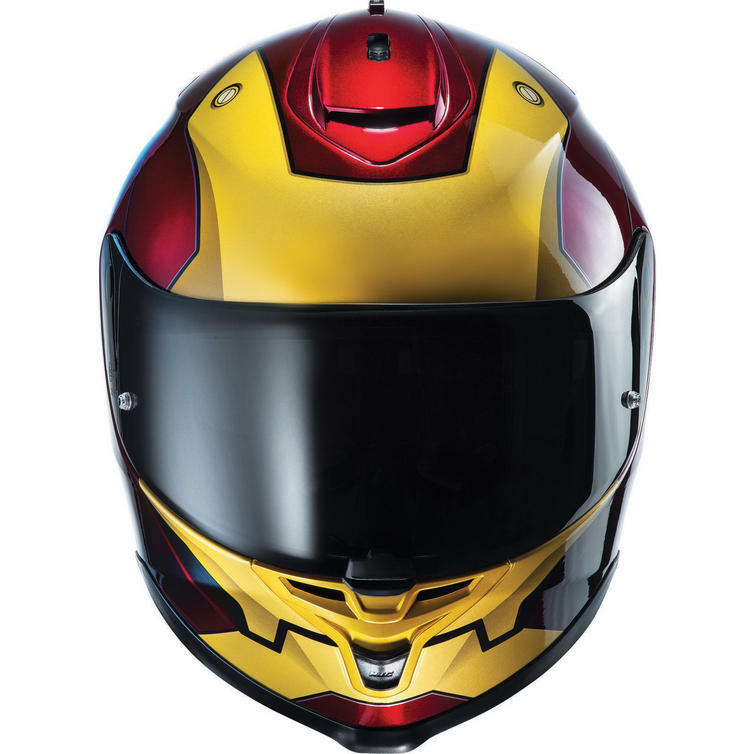 The helmet has a double D-ring fastening strap which I know a lot of people are fans of and as a result- this helmet is not just ECE approved but is also ACU Gold approved and ready for track use. But if that’s not enough for you, the IS-17 is also Sharp 5 rated! 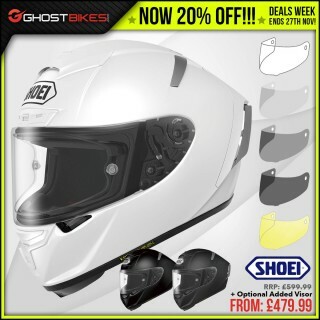 So you know you’re getting one of the most tested and protective helmets on the market at this price range. The inside of the helmet has a removable liner for easy washing and it’s also a moisture-wicking, odor-free interior that uses an advanced anti-bacterial fabric which is a feature I’ve not seen in many helmets in this price range under £300. 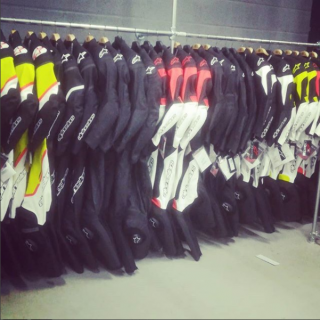 So HJC really do want to take care of us bikers. The helmet also features a sun visor. 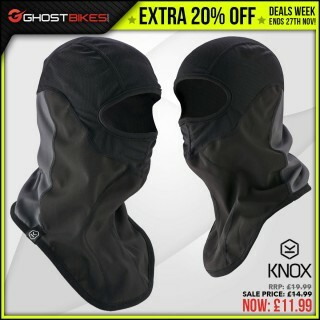 While the sun visor is incredibly useful on rides out in sunny conditions- it uses a top-of-the-head, spring loaded mechanism that feels a little bit weedy. It works just fine but I would rather if they were going to use such a mechanism, they would use the same mechanism from the TR-1 Helmet. It’s the same concept but it’s got a bit more bite to it and doesn’t feel as cheap. 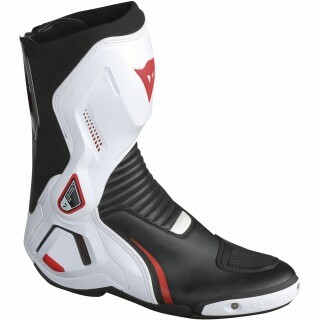 But this little nit-pick isn’t enough to put me off the helmet as a whole. 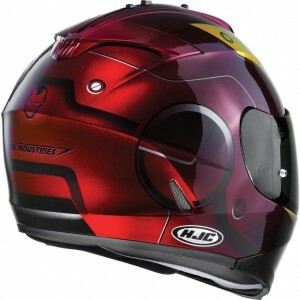 You can check out the full range of HJC Helmets at Ghostbikes.com and see if there’s any that take your fancy. I advise you go a size up from normal though, the fit in HJC helmets is very snug and many people, myself included, have found that we needed to go a size larger to be comfortable. 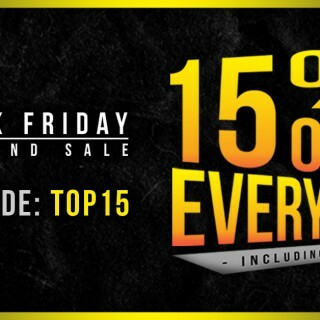 And remember- you may even be able to get what you’re looking for just a little bit cheaper. 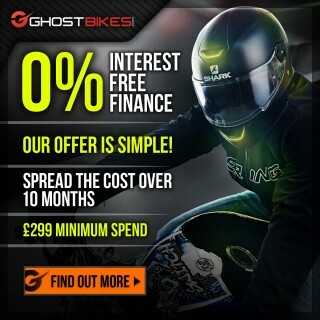 Ghostbikes.com has a Pricematch deal where if you can find the same item you’re looking for cheaper elsewhere, Ghostbikes will do their best to beat it- so it’s worth shopping around and letting us know. Thanks for reading all, that’s the HJC IS-17 and I hope you’re as impressed with it as I am!